County Executive John R. Leopold today announced that cooling centers will remain open today and local pet stores have offered their facilities to beat the heat as 60,000 homes and businesses remain without power. There are currently 60,484 BGE customers still without power this morning, about one-third less than the number of customers who were out of power late Saturday night. The Department of Public Works continues to strongly urge citizens on public water to restrict outdoor water use and to limit indoor water use. Most water treatment facilities have either power restored or are under generator power, but personnel still need time to produce and restore water supply levels to maintain a level for fire suppression if needed. 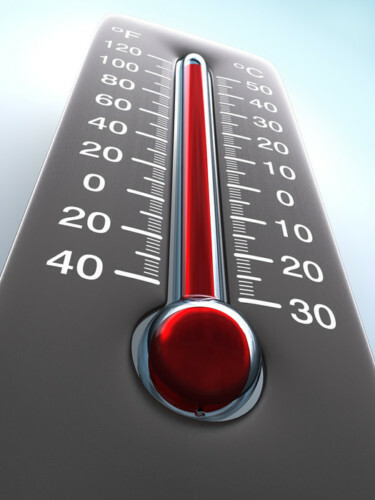 About 25 people have utilized the 5 cooling centers in the County. All 4 police district community rooms will remain available as cooling centers 24 hours a day and will likely continue to be available over the next few days until widespread power outages have been restored and excessive heat advisories are no longer in effect. Annapolis High School will be open as a cooling center again today from 11:00 a.m. until 7:30 p.m.
Due to the continued power outages there are still intersections where the traffic control signals are not working. Motorists are reminded that unless the intersection is being controlled by a police officer to treat these intersections at 4-way stops. We would ask motorists to drive carefully and pay attention as police officers are directing traffic in certain areas. Animal Control will open as a cooling center for pets today, from 11 a.m. to 7 p.m. Animals have to be in a crate. If the owners don’t have one, the animal must be on a leash and Animal Control will find a crate for them. Animal Control will provide water, but owners are asked to bring their own bowl, food, and anything else they might need for the animal. Owners must also stay with their pets. Pet Smart in Annapolis and Glen Burnie have also offered their stores as pet cooling stations.